The Sweden-based online gambling operator Betsson recently made an announcement which is going to impact the lives of hundreds of people around Europe. The company stated that in order to boost the efficiency of operation it would have to lay off as many as 160 employees. The main reason for the change s which would have to take place in the structure of the staff is that the company is striving to make the operation more time and source-efficient. Shortly after the official announcement it became known that as many as 130 of those employees are based in Betsson’s Malta offices. The island country is known for its liberal attitude towards online businesses and throughout the years it has also acquired the status of the online gaming hub of Europe. 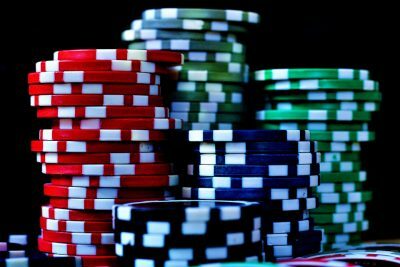 The reason behind the large interest of big international online entities towards the small island country is that the gambling regulations in it make it a preferred location with the help of low rates of gambling taxes. In the latest news, it was confirmed that a large part of the employees which will have to leave the structure of the company are based in Malta, and 48 of them are Maltese nationals. Up to this point there have been more than 1,100 employees of Betsson based in the island country. Betsson is the largest entity operating in the online gaming field of Malta. The move of the large gaming company might come to a surprise to some people, but for the experts this scenario shows nothing new under the sun, as back in October 2017 the company reported that the revenue gains for the third quarter of the year failed to meet their expectations. According to the information which was issued back then, the group revenue surged 11 percent in the three months ending 30th September SEK1.18 billion (US$144.3 million) in comparison to the same three months in 2016. In the meantime, however, the operating income saw a 21-percent drop and reached SEK216 million, while the Net income saw even lower rates after falling 26 percent to SEK187 million. Nowadays, the streamlining of the company s expected to bring many benefits for the future operation, as well as introduce a larger amount of savings in the process. 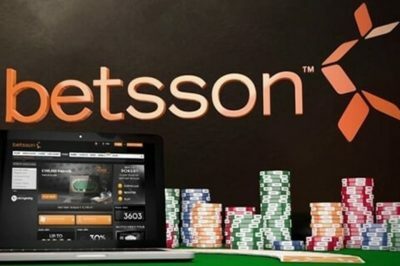 According to experts estimating the current situation, Betsson is expected to save as much as SEK50-60 million (US$6.3 million-7.6 million) over the span of a single year. This amount of money has the potential to make the operation much smoother. As for the short-term impact of the online gaming company, the management of the company is expected to see the results at the end of the first quarter of this year. This is when the first earnings report for 2018 will be issued and the benefits from the downsizing will be visible.